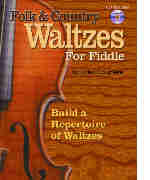 The book can be used to build a repertoire of waltz music. 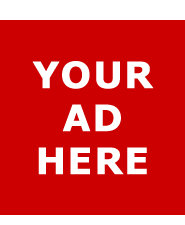 At live engagements, especially weddings, the audience will always ask for a few waltzes. The material in this book covers a wide range of tempos and styles, not just slow waltzes. The melodies of these pieces are easily recognizable although you may not remember the name of a specific tune. Many of the tunes are very well known such as: Daisy, Home On The Range, Anniversary Waltz, After The Ball, Ash Grove, Greensleeves, Laredo, Scarborough Fair, Star Of The County Down, The Black Velvet Band, The Greenwood Tree, Southwind, The Four Marys, Barbara Allen, Flowers Of The Thorn, Beautiful Brown Eyes, Give Me Your Hand and many more. A compilation of arrangements of traditional tunes by several outstanding practitioners of the art of fiddle playing. From The Arkansas Traveler to The Yellow Rose of Texas, over 300 colorful fiddle tunes populated this book's 205 pages. Now available with DVD!